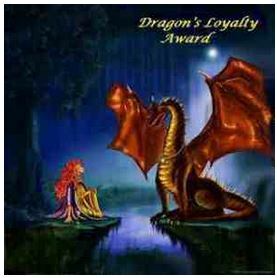 Patty over at http://petitemagique.wordpress.com/ has awarded my blog with the Dragon’s Loyalty Award! Thank you so much, Patty! I am very honoured to receive this from you! Patty has an awesome blog and I just love her poetry! Check it out! 5. Link your nominees in the post and let them know of their being awarded. I like sparkling water – actually as much sparkling as a water can have. Reading marathon? I’d be there! Show me a boat at the riverside and I want to be on it for a ride. Do not let me loose in a bookshop. I never tire of watching meerkats. 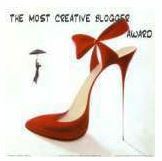 The recipients of the Wonderful Team Member Readership Award should display the logo on his/her blog. 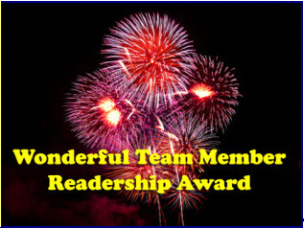 The recipient then nominates 14 of their own blog’s readers who they appreciate. They can post their nominations all at once or little by little over a period of 7 days. They need to links to their awardees’ blogs and notify them that they are WTMRA recipients on their blogs. I received the “I’m NOT Featured on Freshly Pressed Award” by Sage Doyle over at http://wallgrimm.wordpress.com/ and by Rachel Carrera over at http://rachelcarrera.wordpress.com/ Thank you both very much! 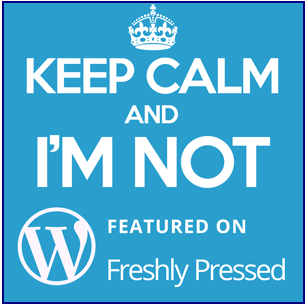 In keeping with the rules of the award, I have to admit that I would consider it an honour to be “Freshly Pressed”. My blogging about ’10 Statements’, book reviews, interviews, and miscellaneous other topics on a regular basis offers an interesting variety. 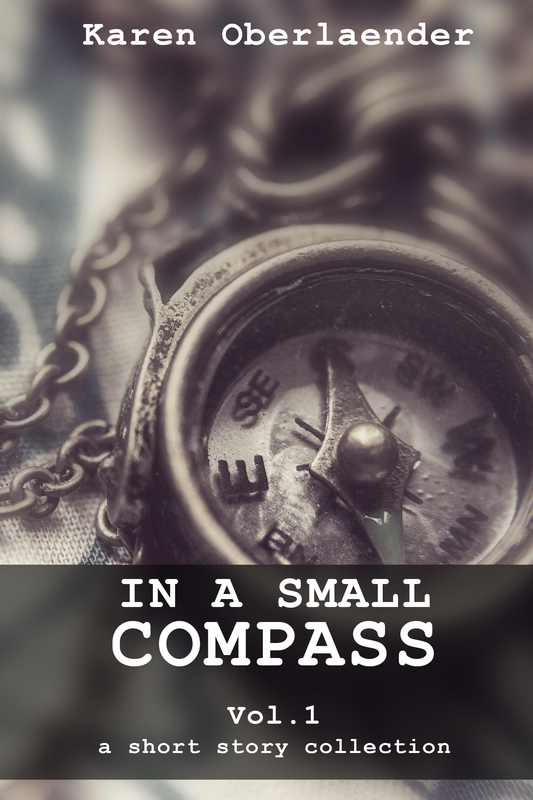 My other blog, http://inasmallcompass.wordpress.com/ also offers a variety of short stories. Which blogger would not be grateful for more readers interested in her work? It would be a great achievement for a writer on her way to be published. A note to my awardees, if you go over to http://DonCharisma.org/2014/01/01/the-im-not-featured-on-freshly-pressed-award you will find a variety of these badges that he created and you can choose the one you like. 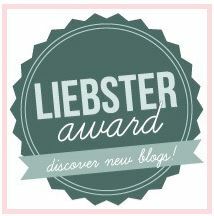 Only several days apart my blog was awarded with The Liebster Award twice! Thank you, Fozzy over at http://fozzyfitness.wordpress.com/ and Jess over at http://jessicapwest.wordpress.com/ – you are great friends! 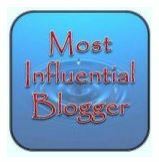 To receive this recommendation from bloggers and/or writers I respect and admire is a great honour. To accept the award, I must answer the questions asked by Jess (if this is all right with you, Fozzy), then recommend a few awardees of my own and list a few questions for them, should they choose to take part. Every comment and like motivates and inspires me. Name one goal you’d like to achieve in the next five years. Using love as a metaphor, describe writing/art. To write is to love. To love is writing. Some say anger is the strongest emotion. Others swear it is sorrow. Still others insist joy outweighs the rest. Which emotion do you feel is the strongest, and how does that emotion play into your writing/art? 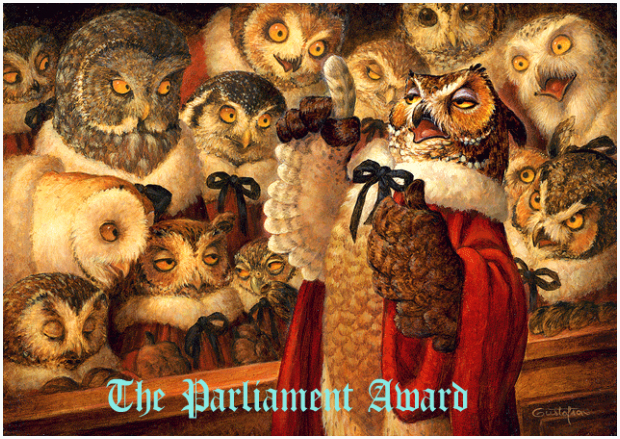 I would like to thank Fozzy over at http://fozzyfitness.wordpress.com/ for The Parliament Award, I gladly accept the honour. 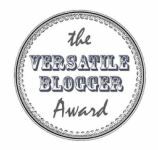 First, display the Award on your site (see Award page or sidebar!) You earned it and you deserve it! Nominate at least five (5) well deserving bloggers whose loyalty and love you value and consider part of your Parliament and Pack; for the Award and let them know the wonderful news by sending them a message on their site. Check out her entertaining blog and enjoy! My weirdest day in 2013: March 8 – Triton hit Boston, and snow falling from a roof hit me. I would like to have a Massachusetts license plate (The Spirit of America) to show off in my living room. The first biography I read (Marie Curie) impressed me the most. I hate shopping (unless there is a book store or an electronics shop). I would love to see Carlos Ruiz Zafón’s books filmed. This entry was posted in Award and tagged Dragon's Loyalty Award, I'm NOT Featured on Freshly Pressed Award, Most Influential Blogger Award, Reader Appreciation Award, The Liebster Award, The Most Creative Blogger Award, The Parliament Award, The Versatile Blogger Award, Wonderful Team Member Readership Award. Bookmark the permalink. Wow! Congratulations sweet Karen on the awards! lol true. I think I might take this and offer it in the same way to my readers. I like that idea. Thanks! Great idea. You are welcome! You are very welcome, Sandra. The awards are well deserved. Your blogs are awesome and deserve the attention. Thank you so much, dearest Roxy & Tigerlino! Many thanks for the awards Karen, and congratulations on receiving them! Believe me, I feel pretty honoured. This was a true shower – these awards came in within three weeks.